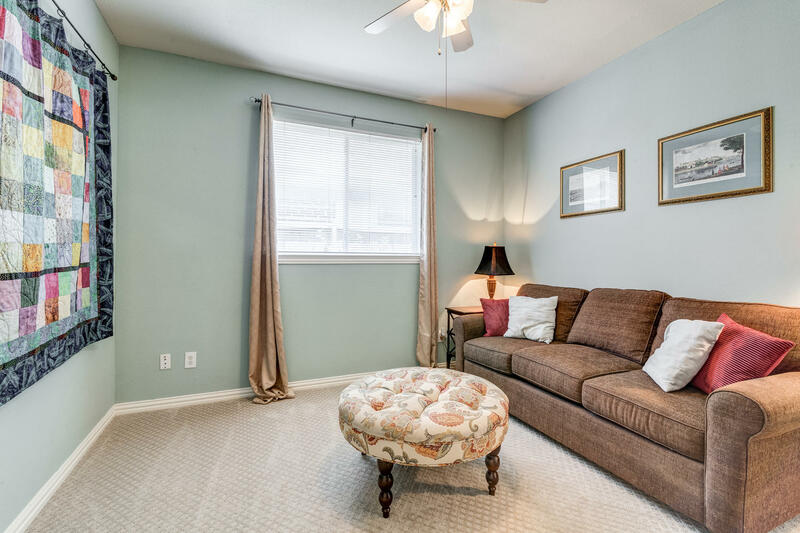 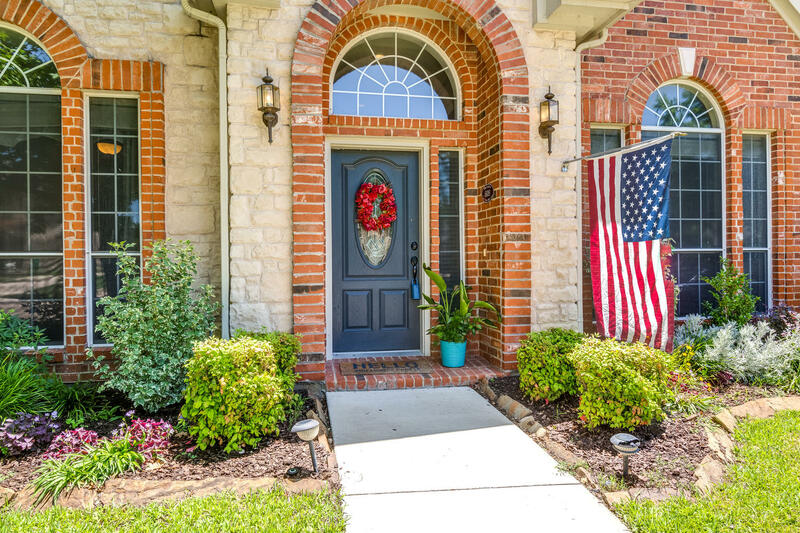 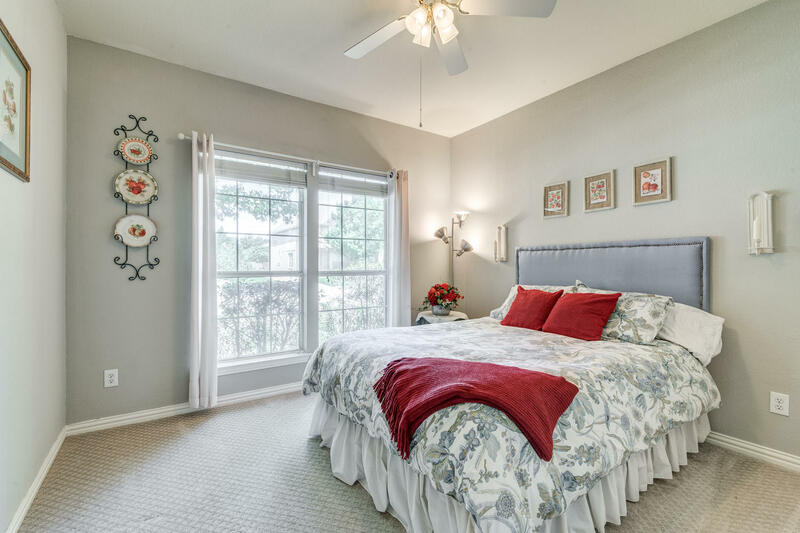 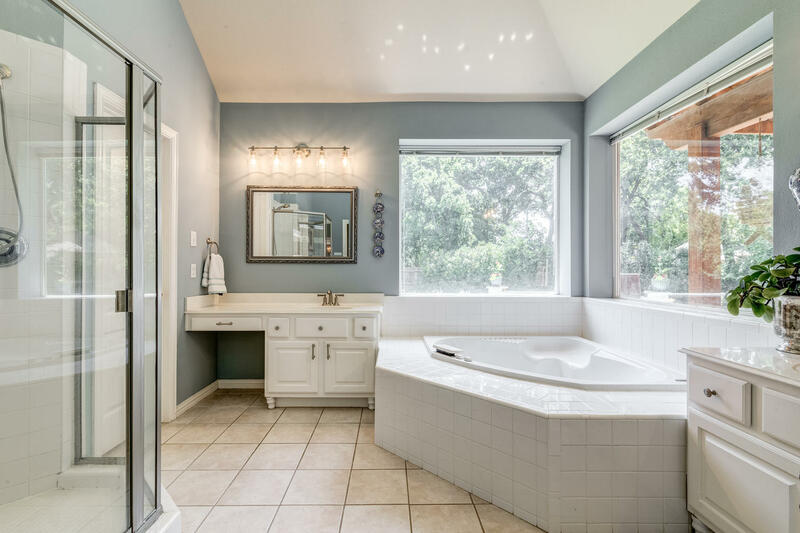 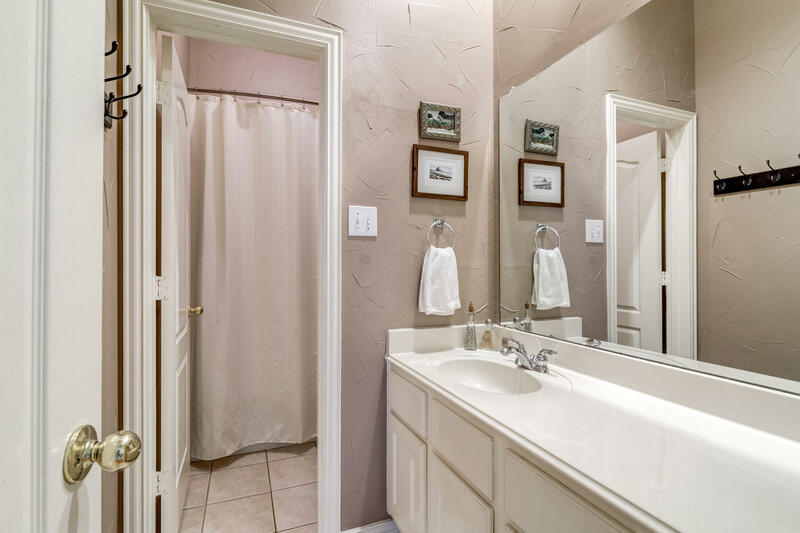 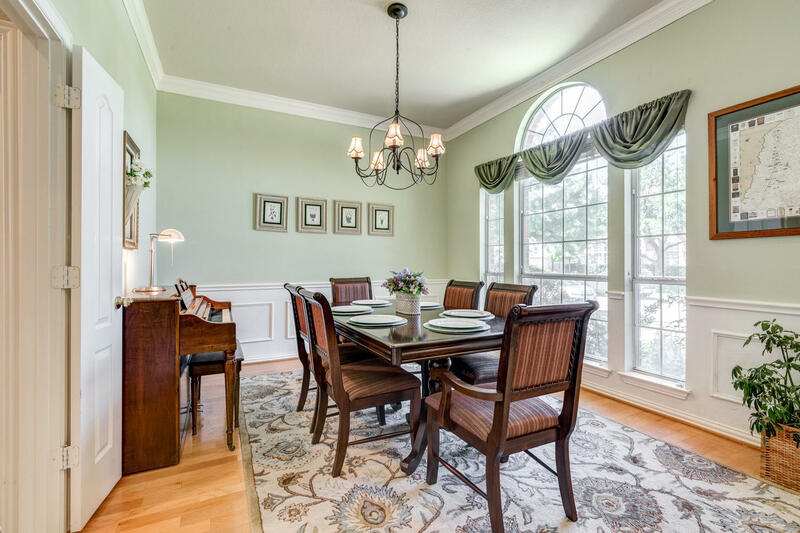 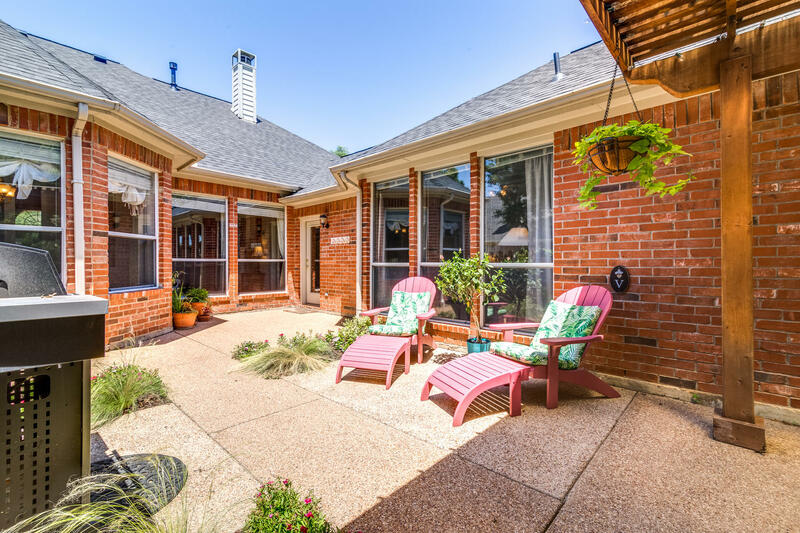 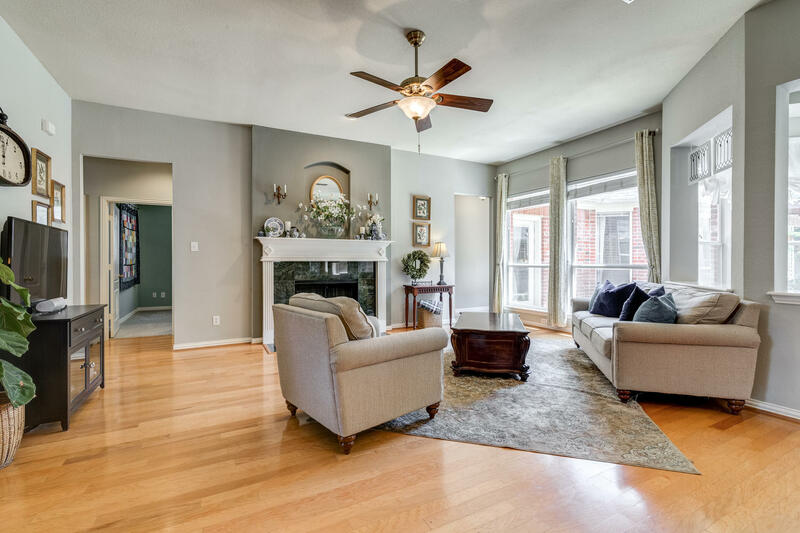 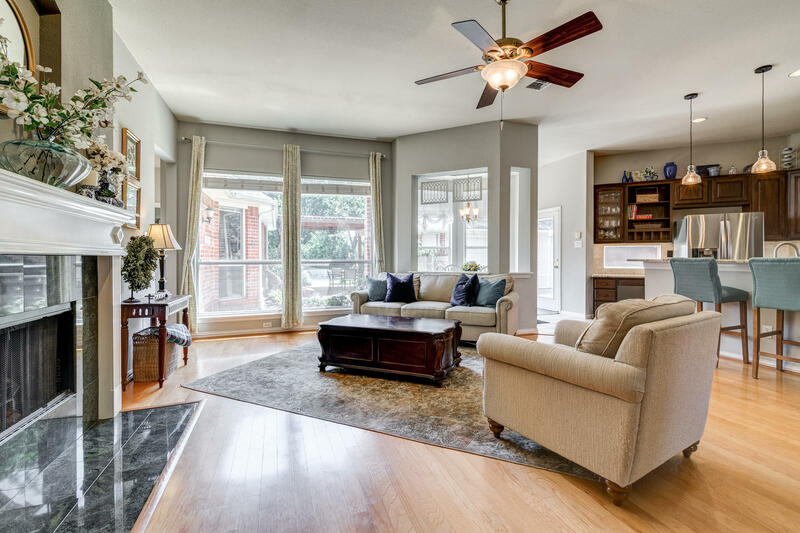 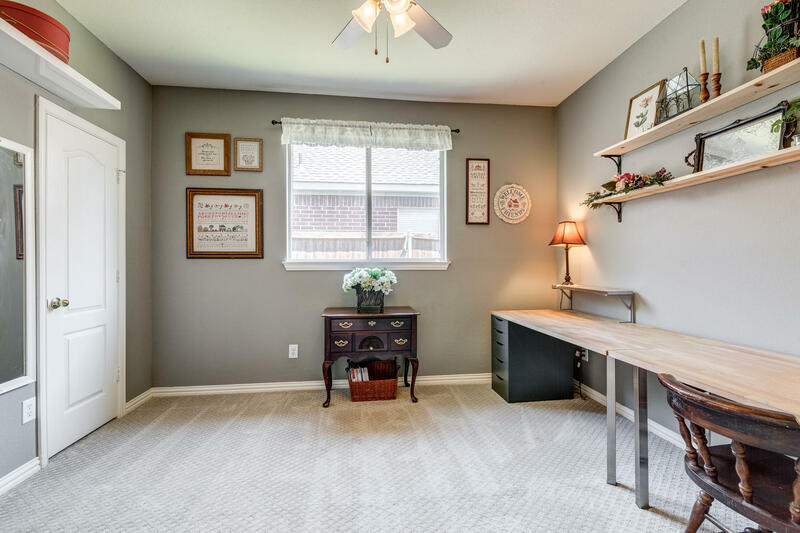 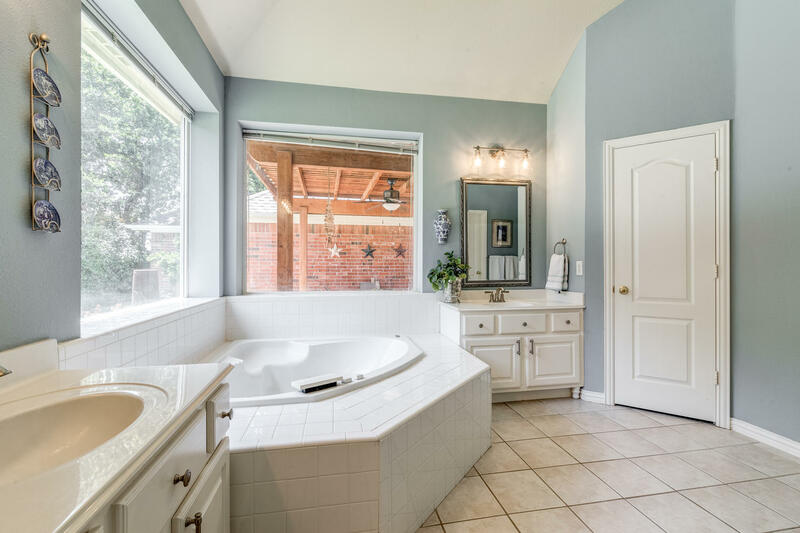 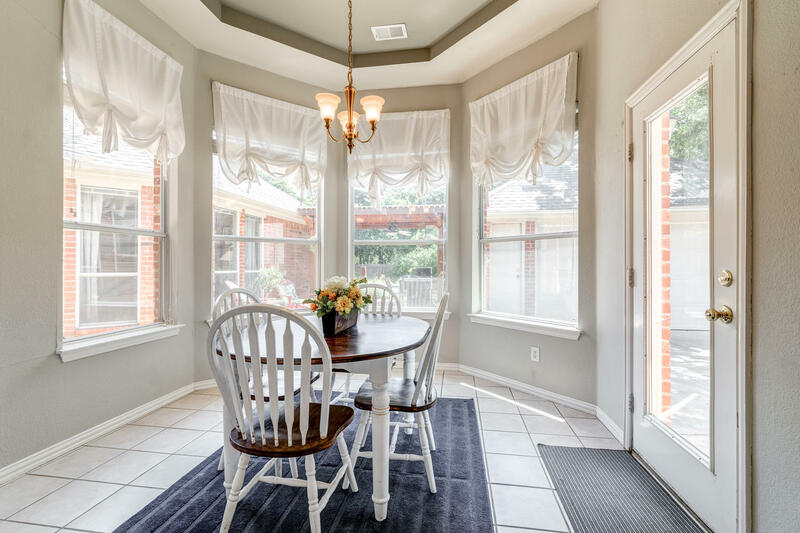 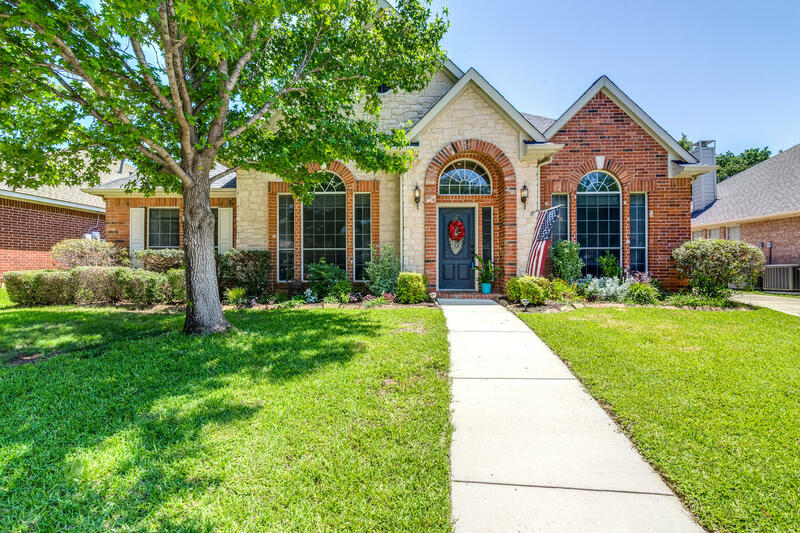 Set on a large lot in the sought after neighborhood Heatherwood Estates and Keller ISD, this one story home is moments away from shopping, dining, trails, and parks. 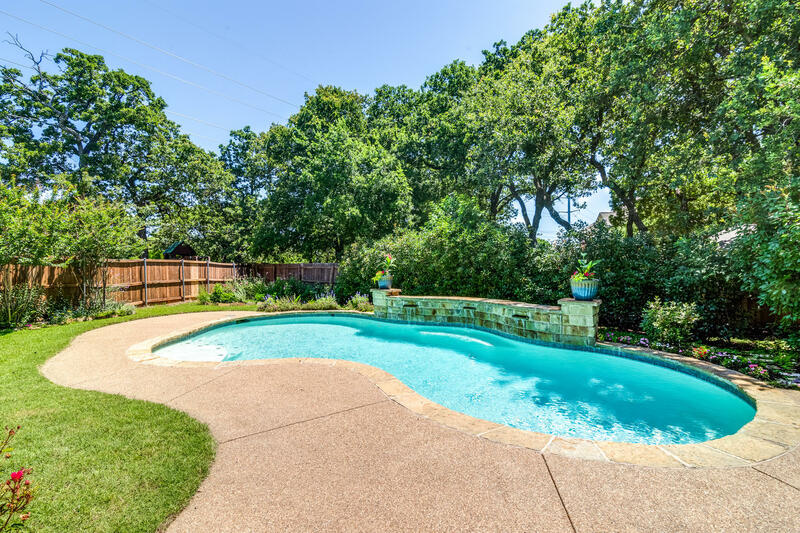 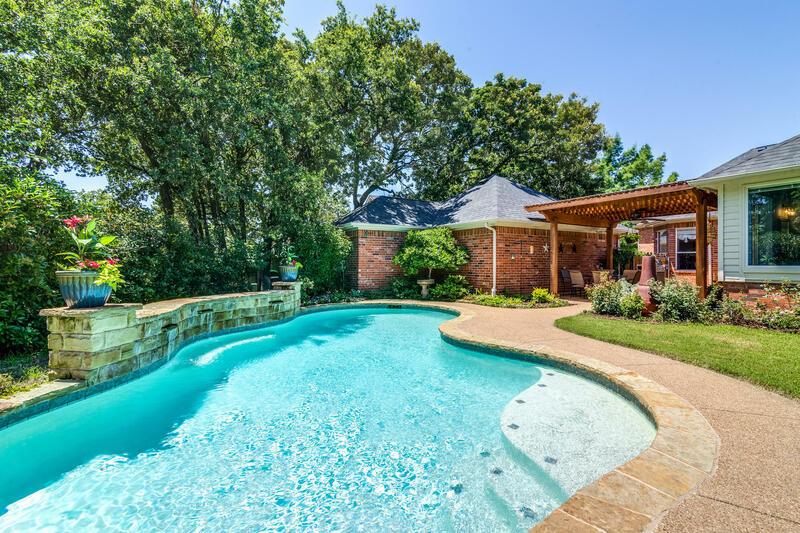 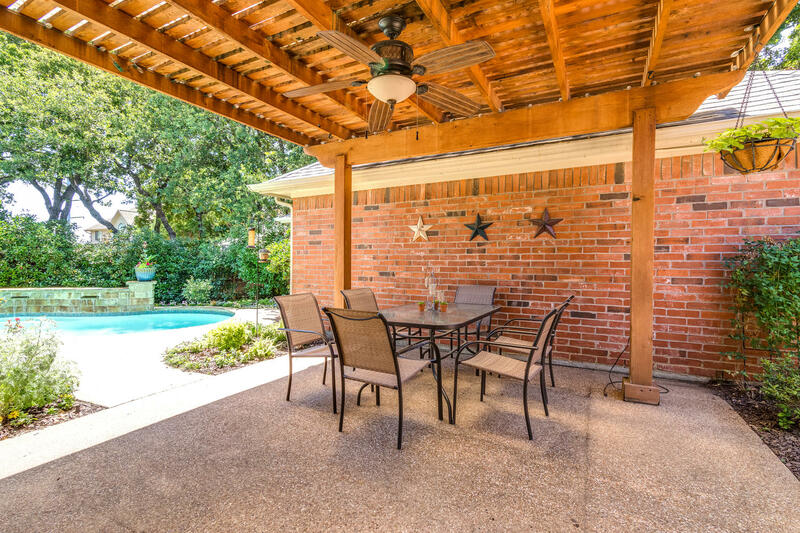 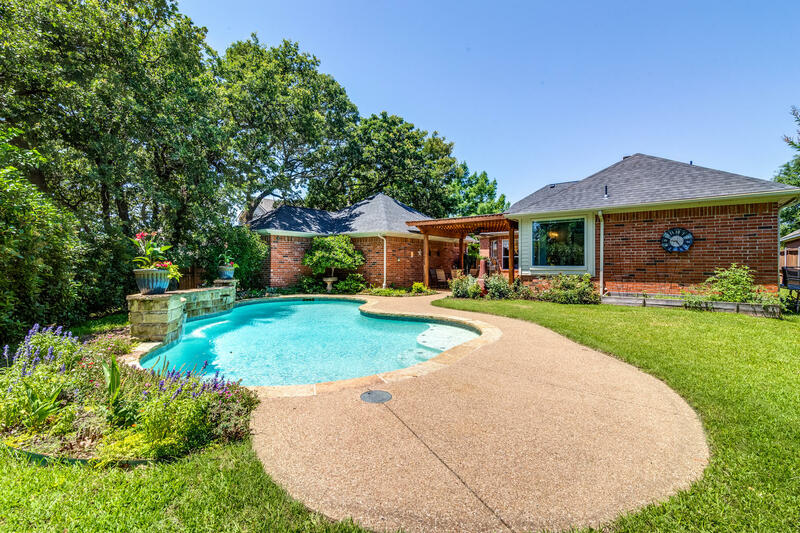 Home features an abundance of upgrades and a massive entertainer's backyard with luscious landscaping and perennials, mature trees, pergola, open living areas, pool, water fall, and plenty of green space. 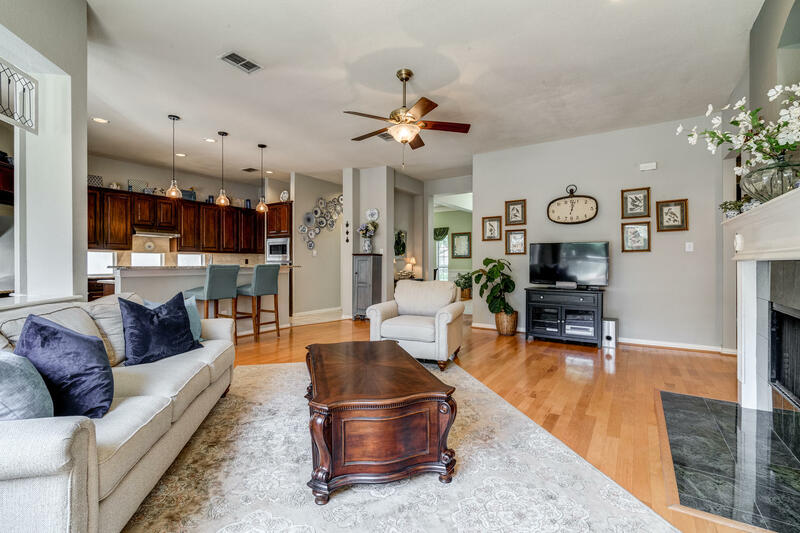 Spanning 2546, the open and flowing floor plan is composed of 4 bedrooms, 2 living areas, and an oversized 2 car garage. 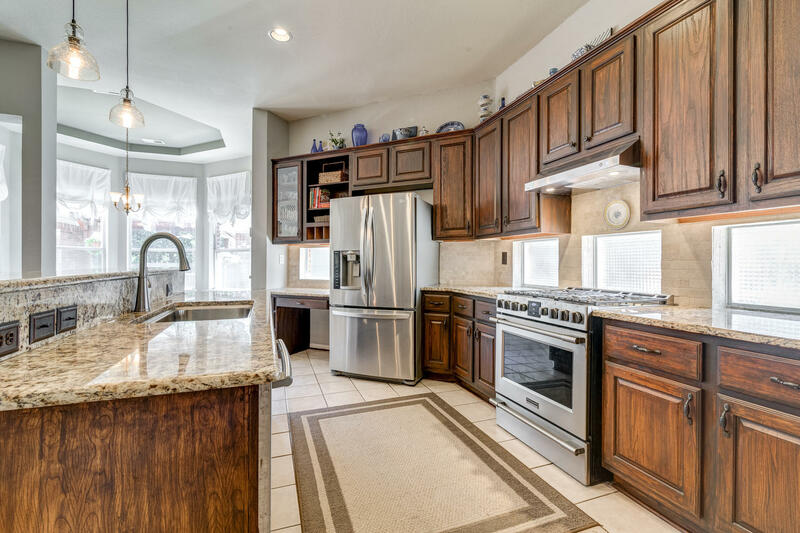 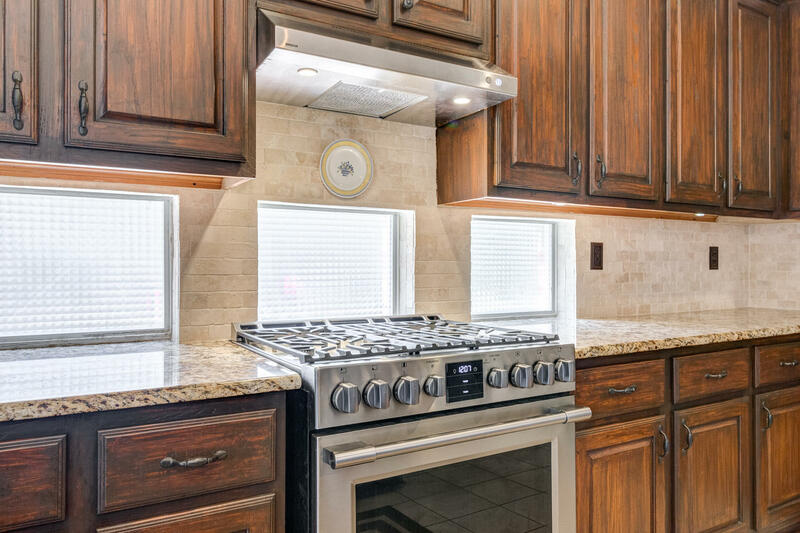 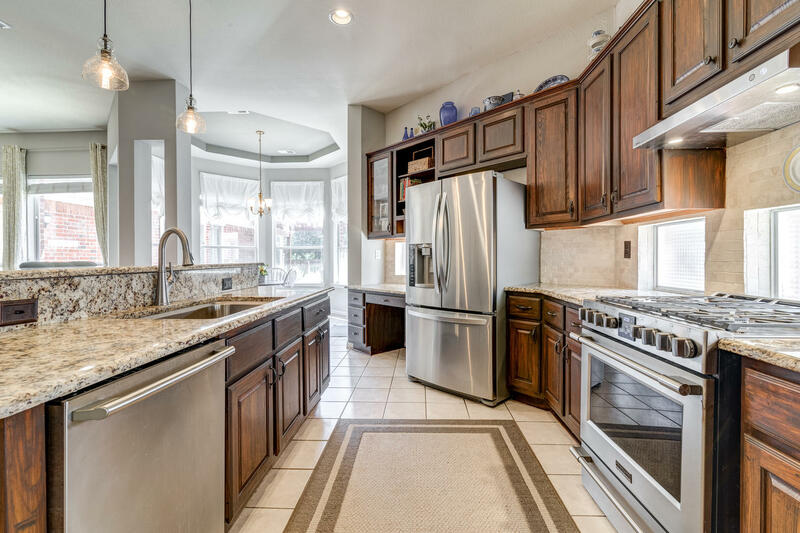 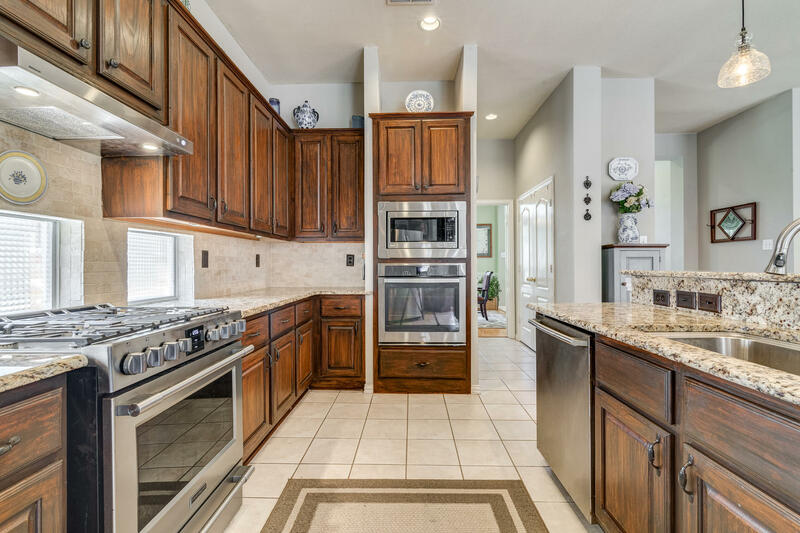 This home showcases a premium kitchen with center island, granite counter tops, stainless steel appliances, double oven, marble backsplash, 6 burner gas stove, built in desk, and plenty of cabinet space. 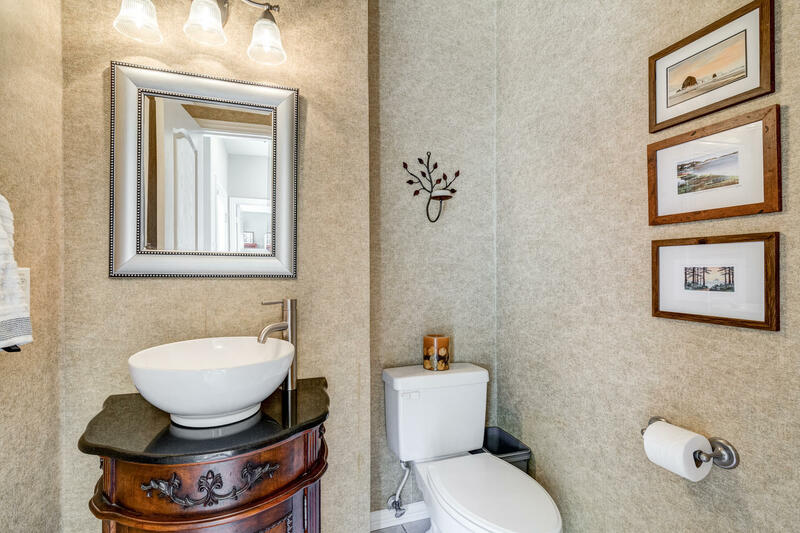 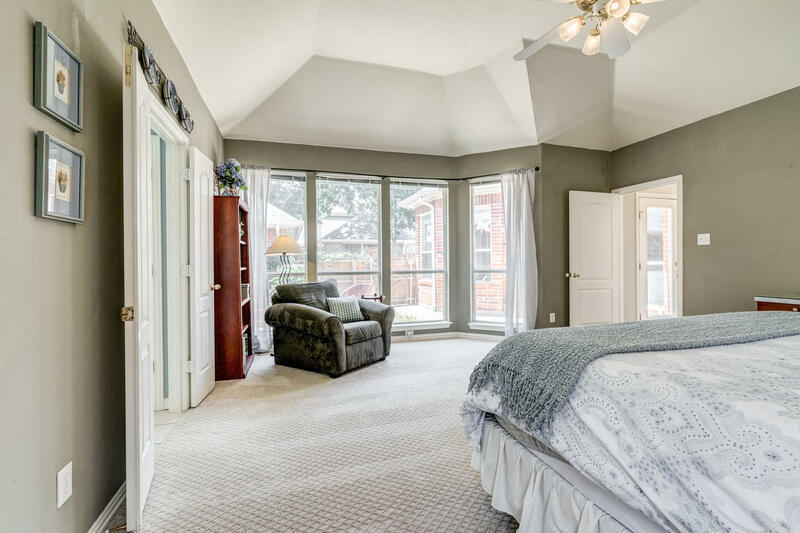 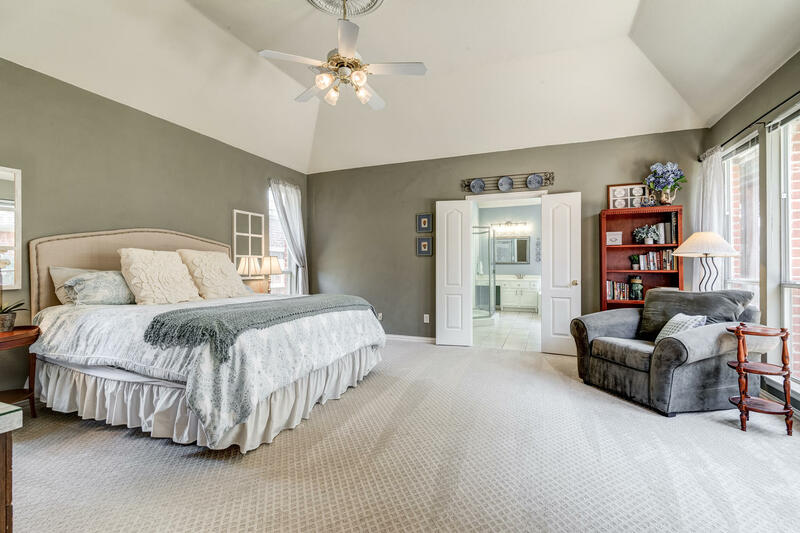 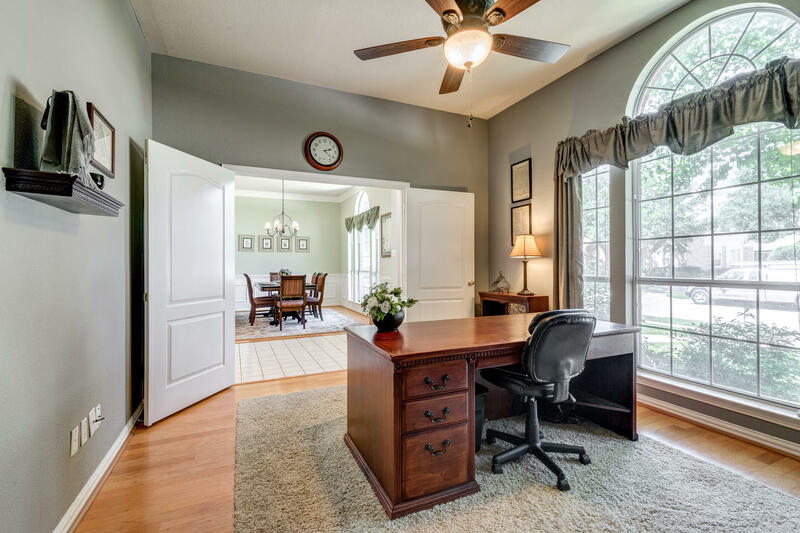 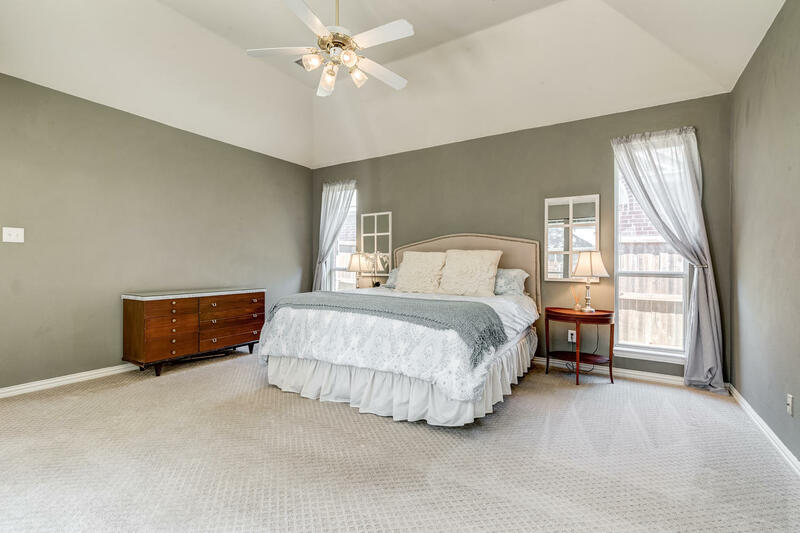 The spacious master bedroom suite offers a large tub and large walk in closet. 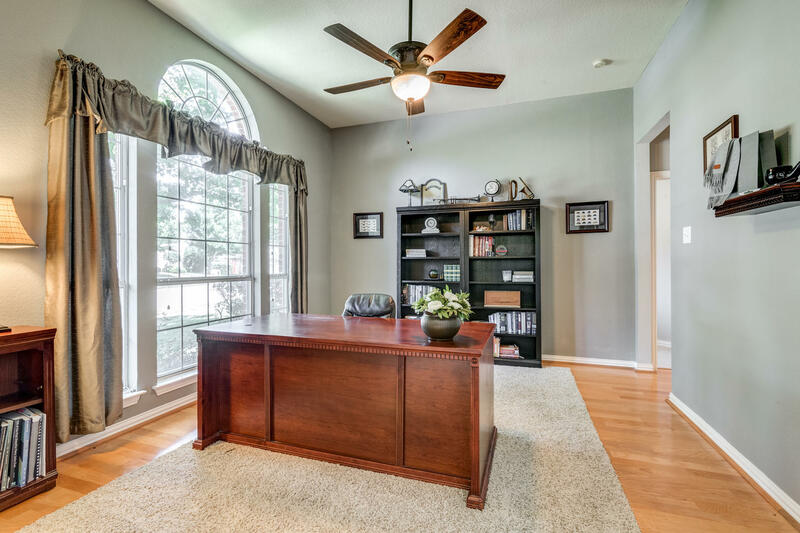 Highlights include crown molding, recent roof, updated kitchen, recent paint, recent carpet, recent fixtures, and a smart sprinkler system.